Great strings, rocket fast shipping, and very good costumer service! Highly recommended! 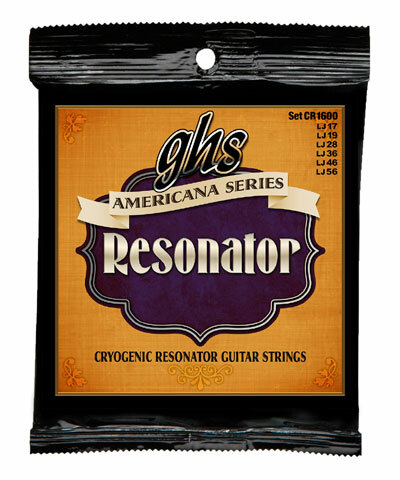 Using these strings on a repurposed resonator guitar with a nut extender. Authentic Dobro sounds from these strings are nice and clear, but not too bright.